Hey this is the good blog post. 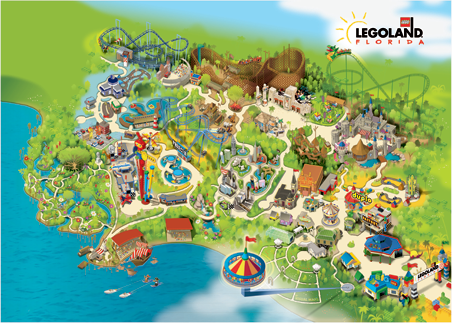 Well it is good that "LEGOLAND Florida" gonna opening on 15th October. 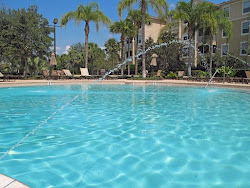 It will be the best vacation spot for the families and the kids will be enjoying so much and that too with full of excitement.